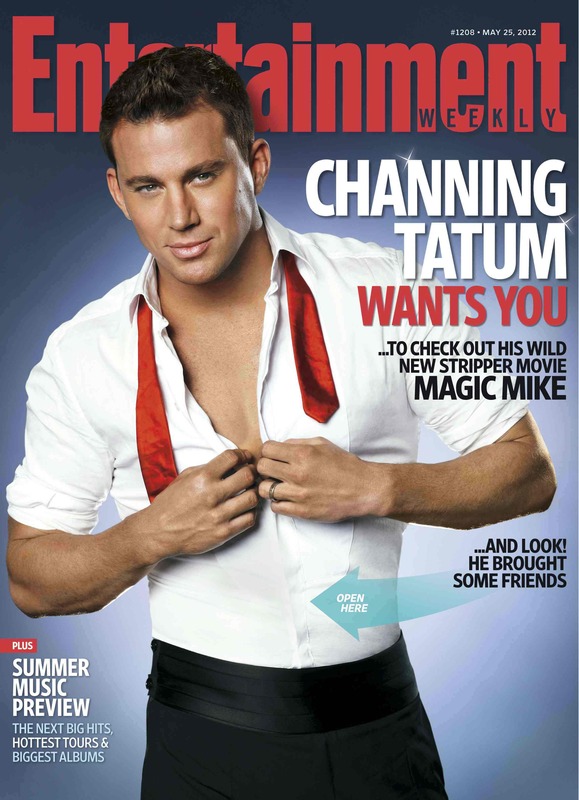 Channing Tatum and his highly anticipated dramatic comedy ‘Magic Mike‘ are featured on the cover of the May 25th issue of Entertainment Weekly! 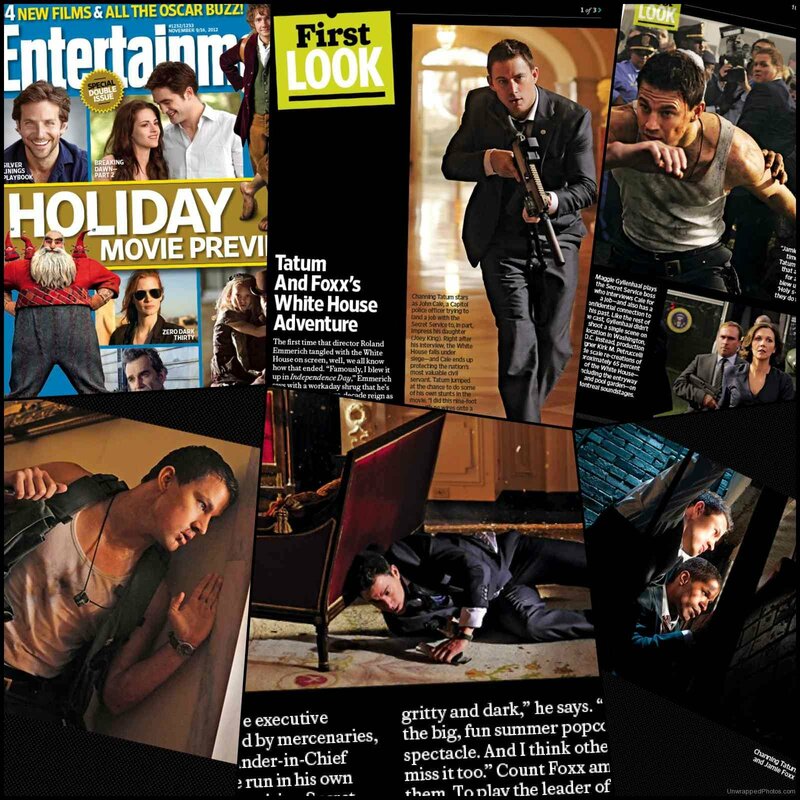 Pick up a copy when it hits newsstands on Friday, May 18th (and download on your iPad right now via EW’s table edition). 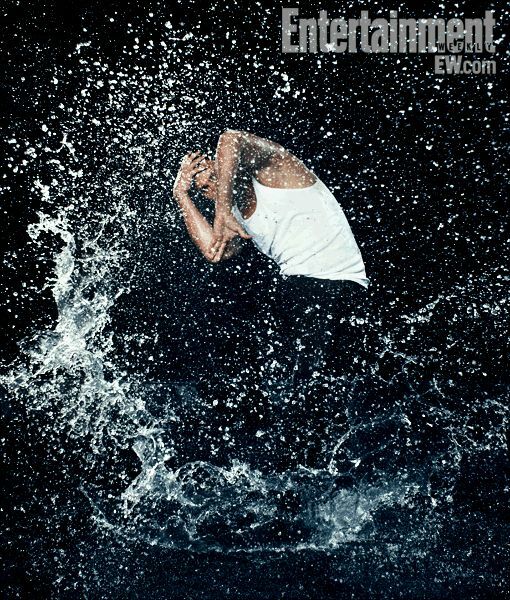 Click HERE and HERE to check out EW’s exclusive behind-the-scenes videos of Chan’s wet ‘n’ wild cover shoot with his costars Matthew McConaughey, Joe Manganiello and Matt Bomer! me encnta todo de ti chann m fascinas eres mi love pltonicoo d vrdad eres sup rlindoo que suerte tiene jnna d estra contigoo !! en espera dele streno de tu pelaaa te amoo! 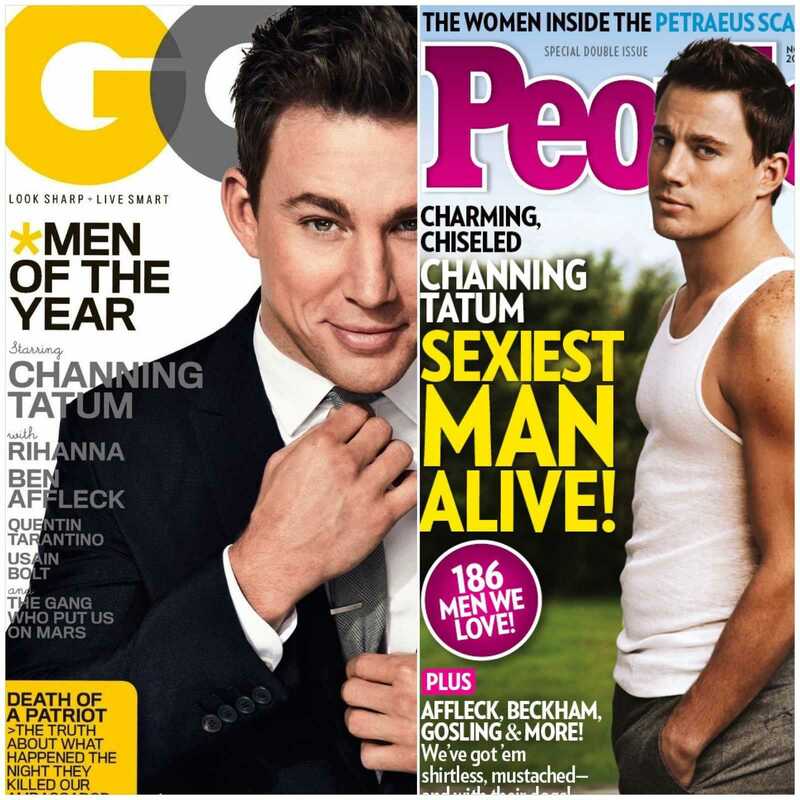 I ♥ CHANNING!! MAGIC MIKE WAS AMAZING! 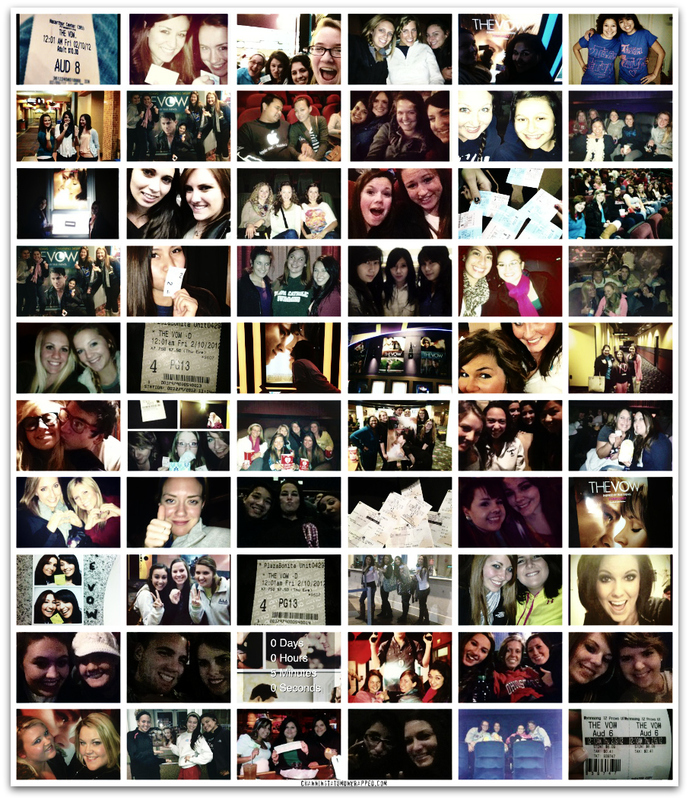 CANNOT WAIT TO GO SEE IT AGAIN AND AGAIN AND AGAIN! I Love You! Your so Stunning! Wish ya were single……. i would just like for you to know that you are one hell of a dancer and your wife is one lucky lady to have a man like you . you have all the looks and nice body any women would go for . 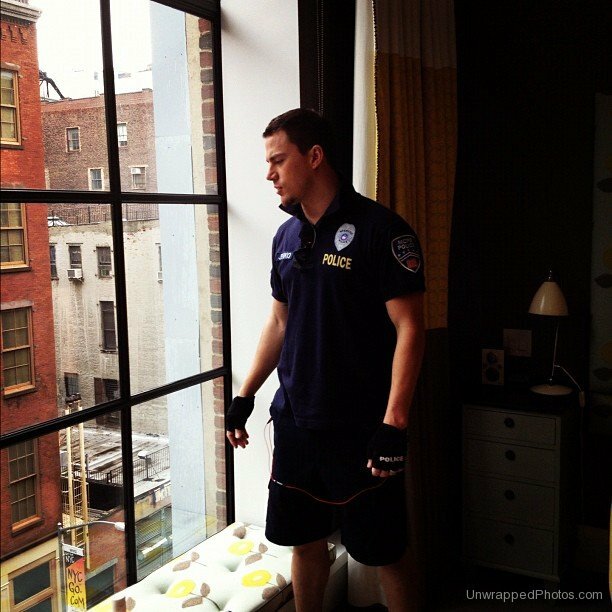 i have not yet come across a film with Channing in that i have not really enjoyed , cant wait to see more of his films. Would love him to play the part of 50 shades .i think he would be great in it .